Acro Yoga is traditional flow yoga infused with partner acrobatics. It is fun and builds trust and confidence. NourishBay is all about building confidence, feeling good from the inside out and about everyday people like you and me. I love connecting with people on a first hand bases because everyone matters irrespective of age, race, gender, size or believes. You matter and so do I. Meet Saskia this issue’s model. She is an amazing vegan girl, active in yoga and a go getter. I meet up with her over coffee for a chat and you can see how passionate she is about what she believes in. Saskia’s take on how acro yoga can benefit your wellbeing. Yoga, and acro yoga in particular, allows me to be in the present moment and really enjoy and focus on what I am doing there and then. Yoga also really helps me stay flexible and calm. After I have done a yoga session, I feel really ‘zen’: calm and like everything is ok and I have nothing to worry about. 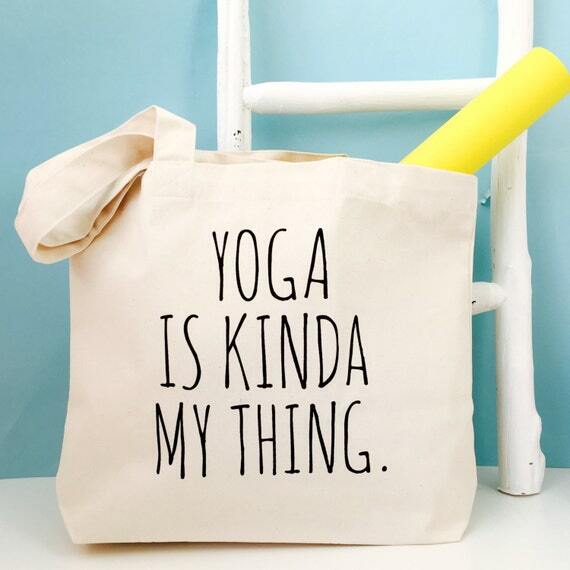 Obviously this feeling doesn’t last forever, but it’s wonderful to feel that way after doing yoga. I try to eat until I’m full but this is really difficult, especially when eating junk foods and any food that is flavour enhanced. At the moment I’m eating about 95% raw and it allows me to listen to my body and stop eating when I’m full. One thing I love about veganism is it automatically makes you more mindful: you’re not ingesting anything for which animals had to suffer and that makes you happier, because you’re not taking in any of the stress, pain, anxiety, etc. that the animals went through. Who is Saskia and what makes you tick? so yoga and veganism go hand in hand. I don’t really like this question! But my favourite biscuit is basically anything with cinnamon. I love cinnamon and I put it in and on a lot of my food, especially in anything I bake. Poor grammar and spelling. When I’m reading something and there’s lots of mistakes in the text, I can no longer focus on the topic and only see the errors. I loved both the oat milk hand soak and the solid lavender lotion bar. The smell alone made me feel like I was in a high end beauty salon. My hands now feel wonderfully soft! What did you like about it and would you recommend it? I like the fact that it’s handmade and from natural and vegan ingredients. I’m trying to use only natural skincare products such as coconut oil and bicarbonate of soda, and so the NourishBay products match my lifestyle well. I would highly recommend them: they give you a sense of being in a spa while being at home. Really lovely. Connect with us on social media @nourishbay. There are prizes to be won on instagram. Come on over and joins us there. Drop us a line so we welcome you to the tribe.